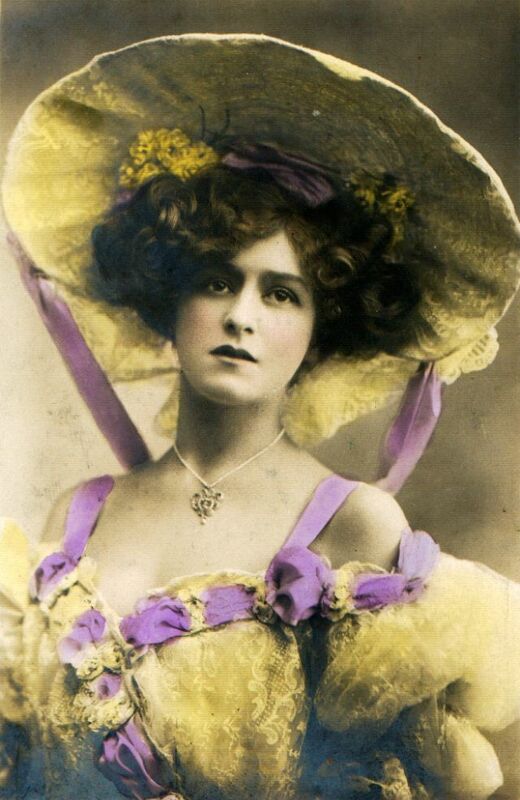 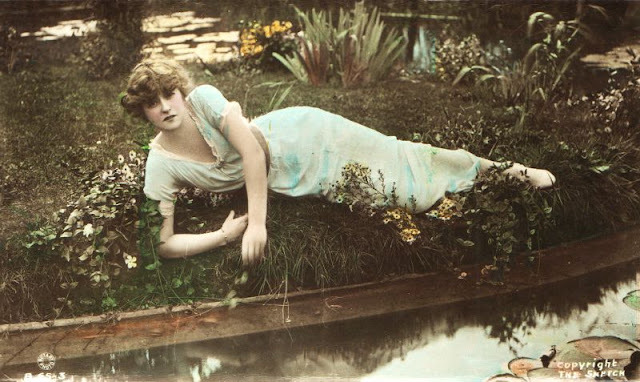 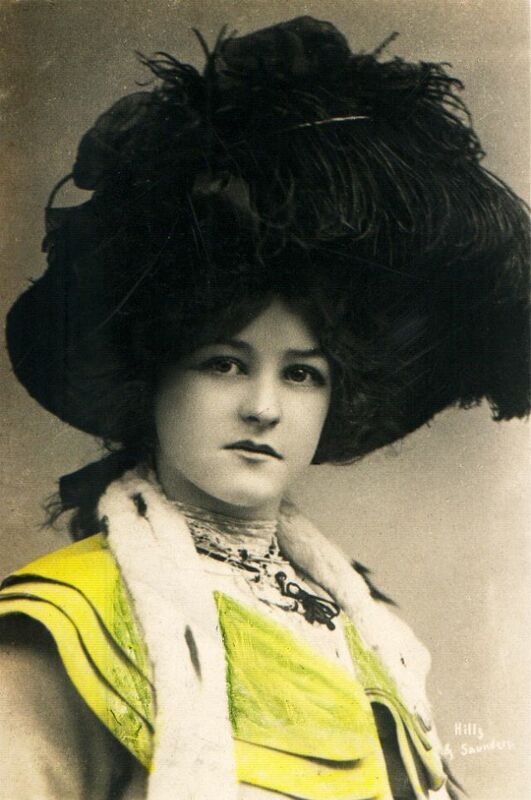 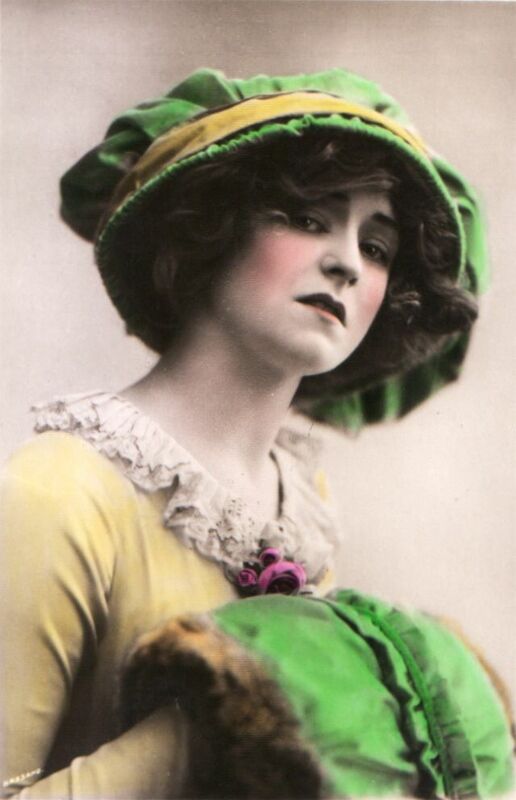 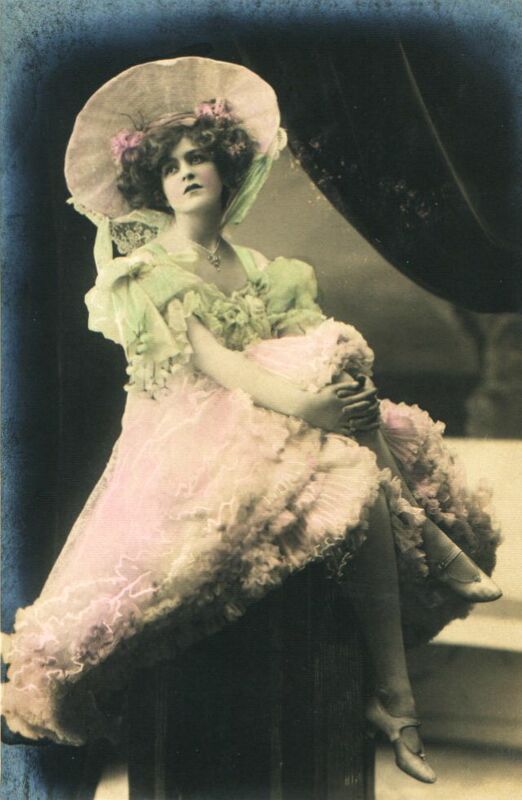 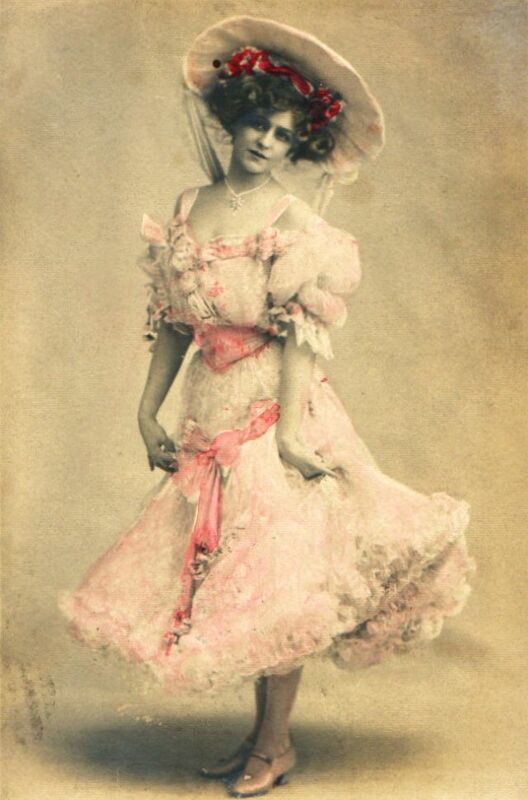 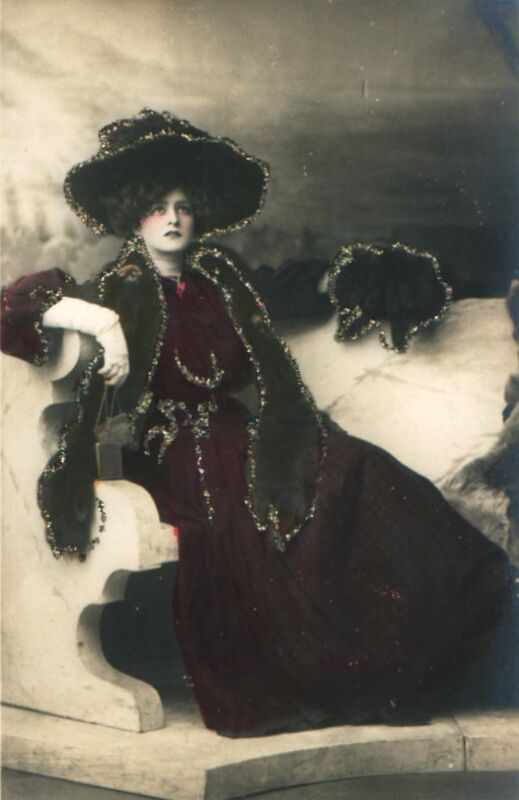 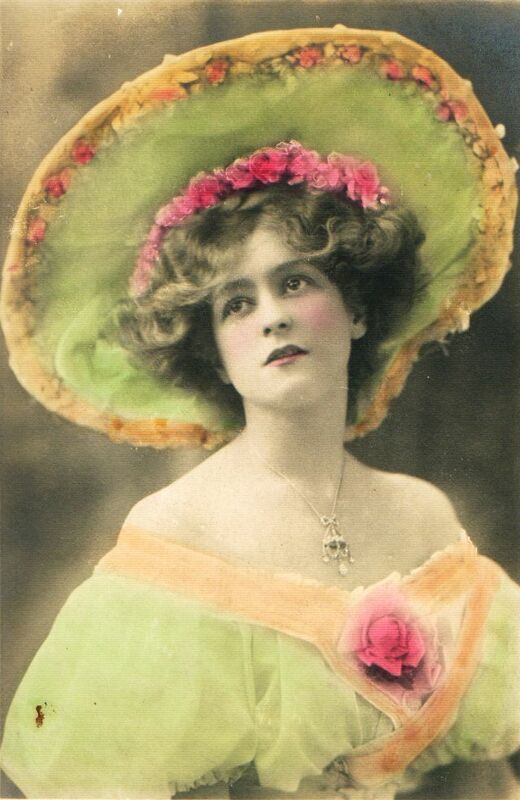 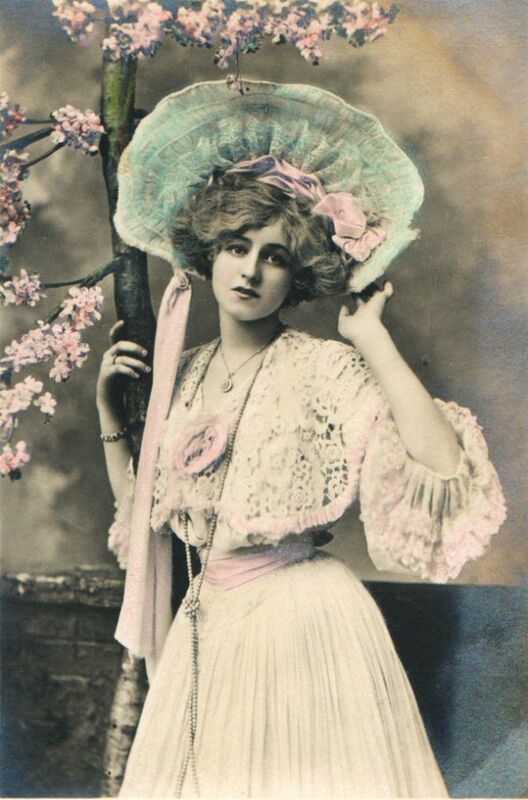 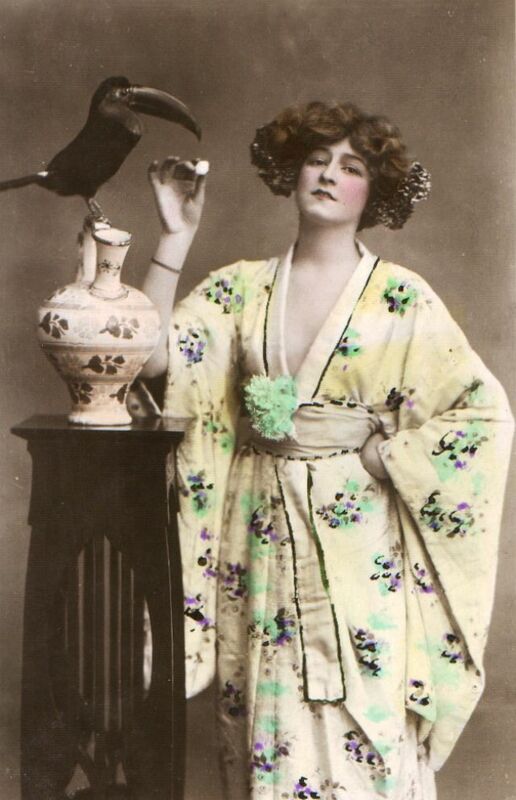 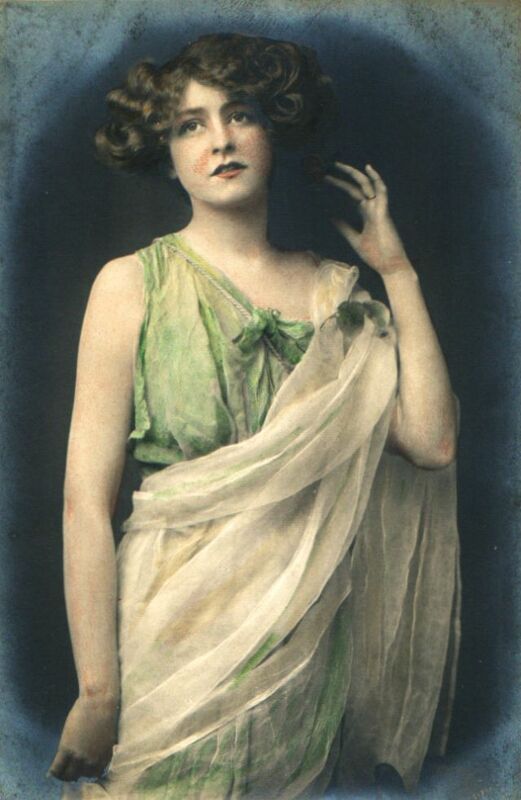 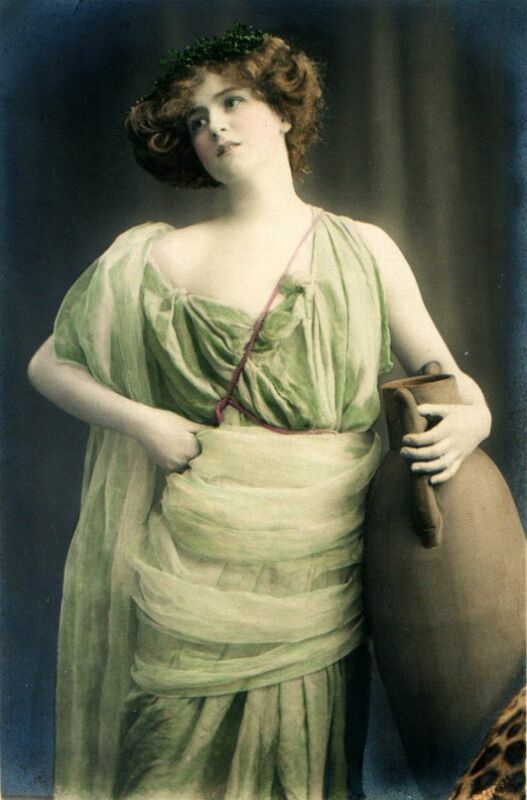 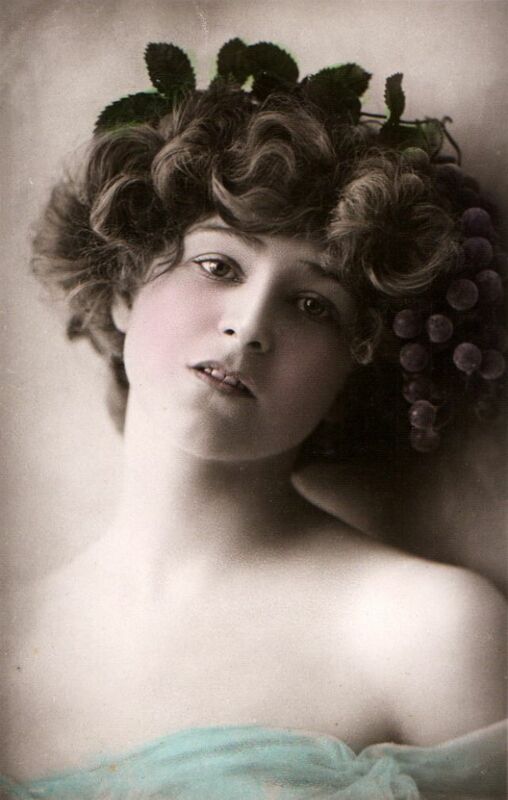 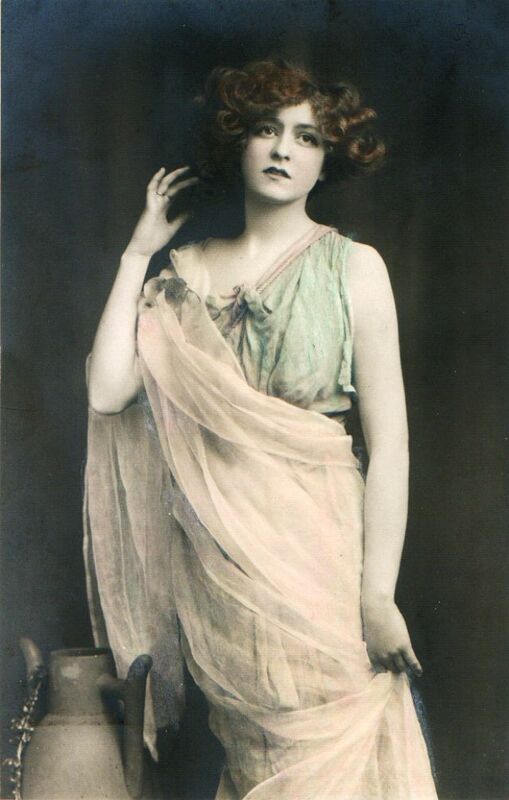 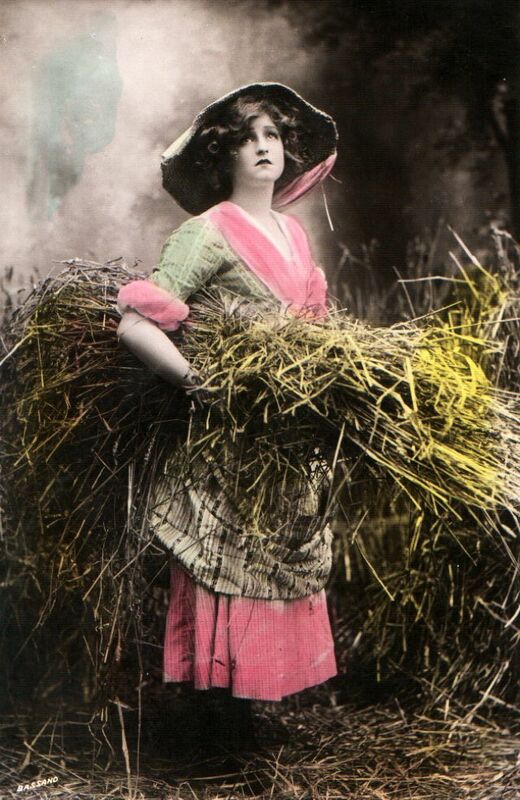 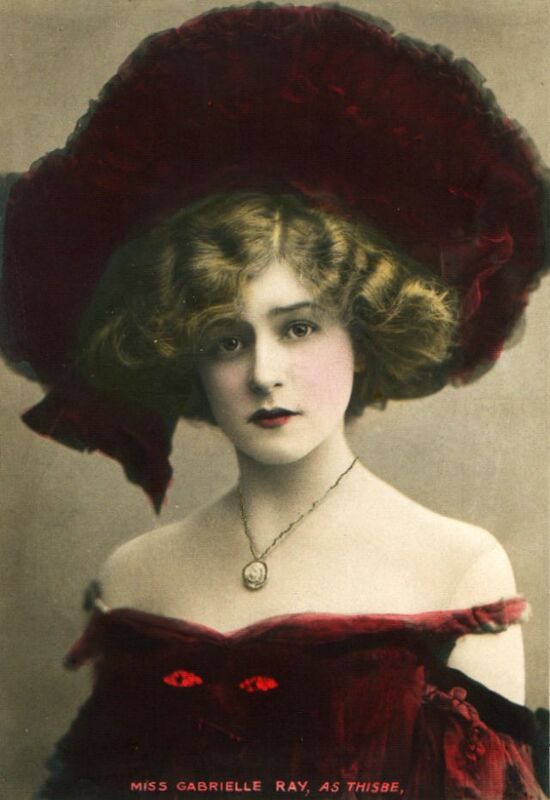 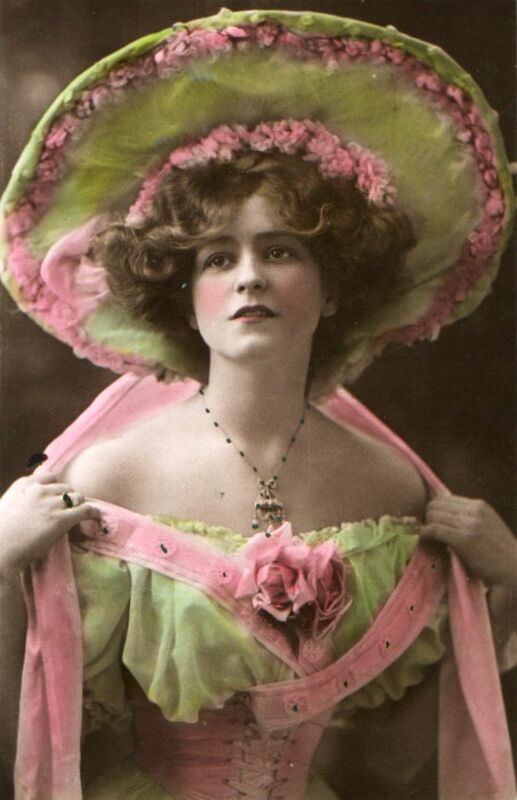 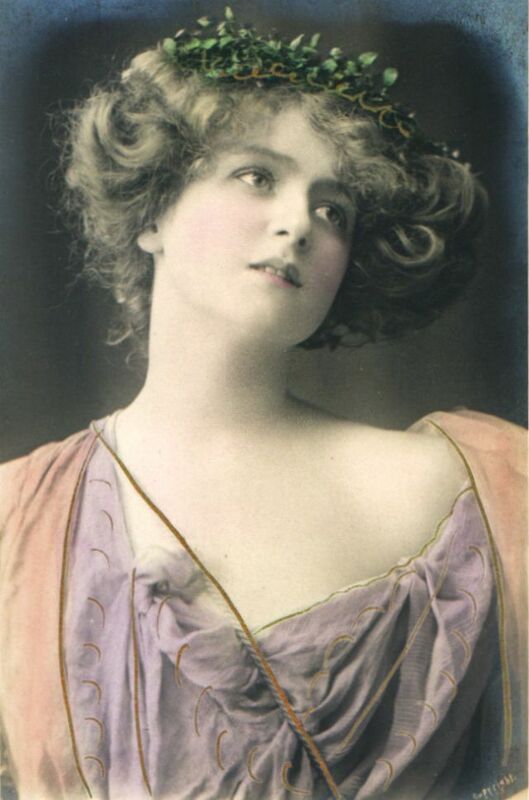 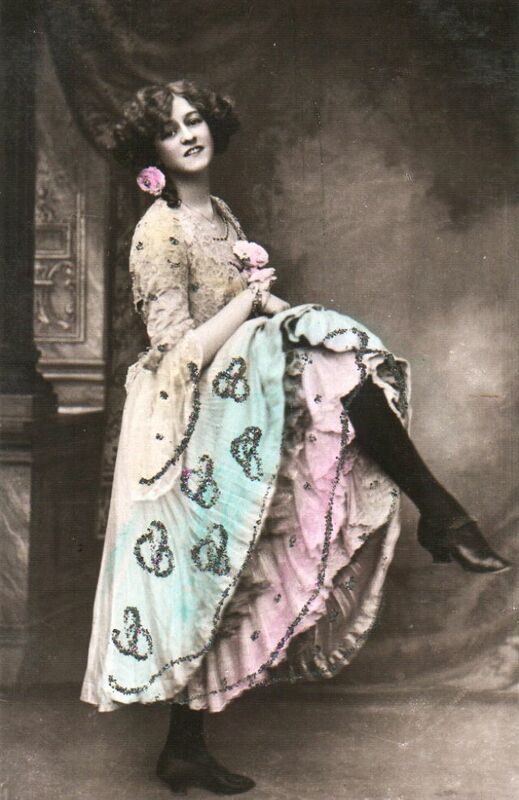 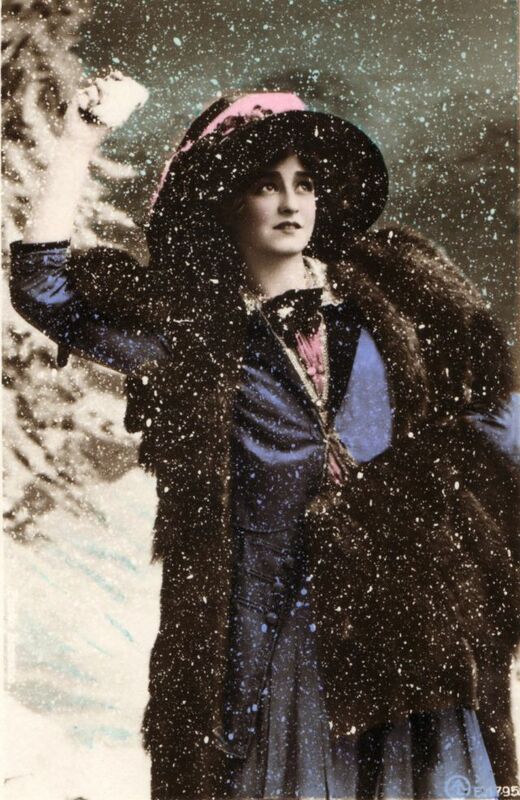 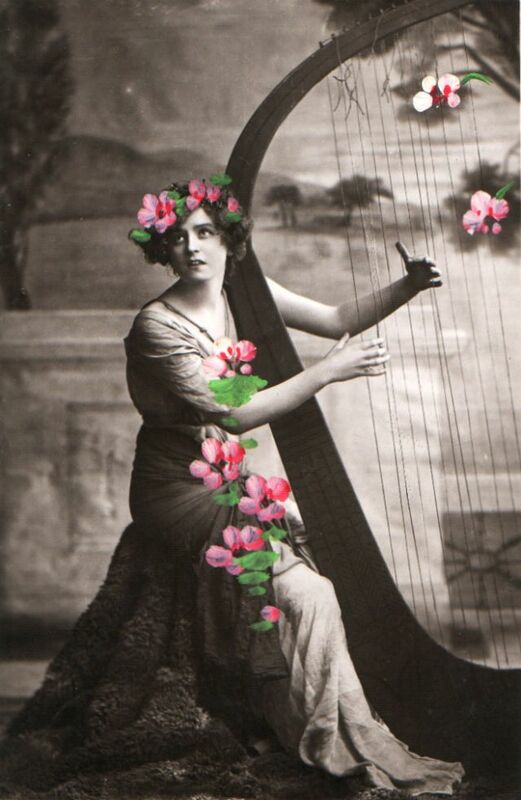 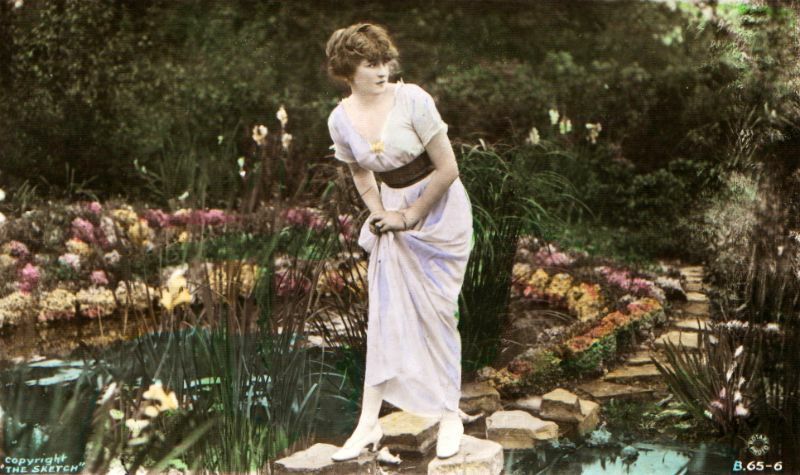 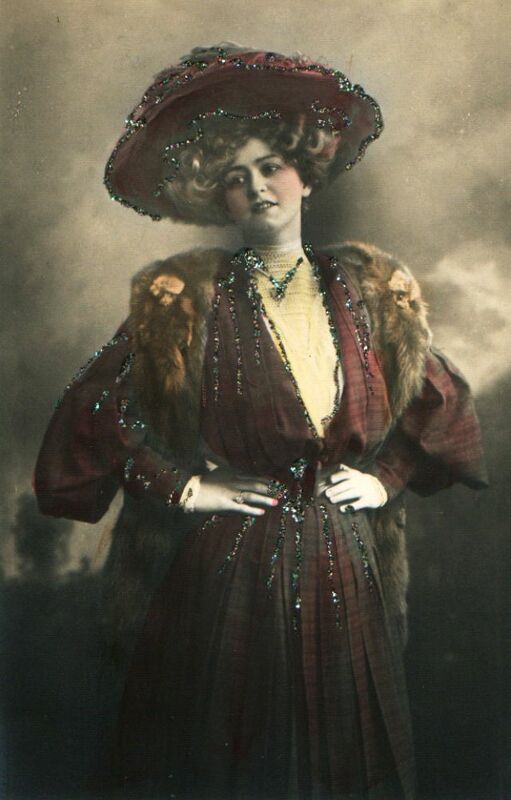 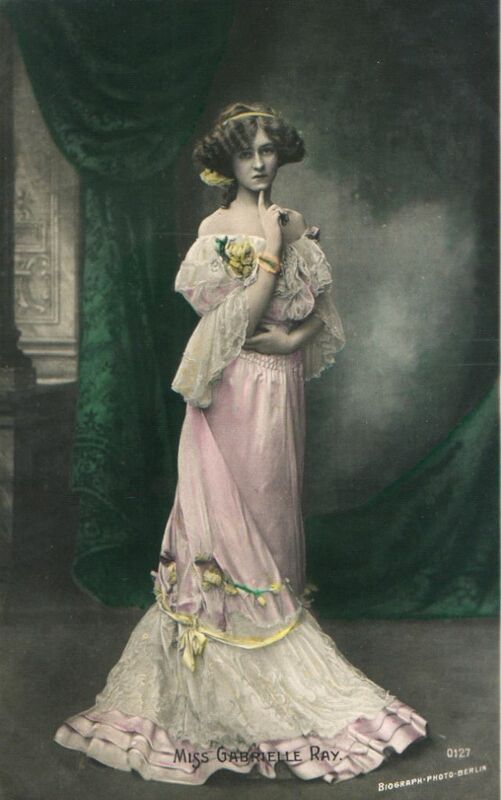 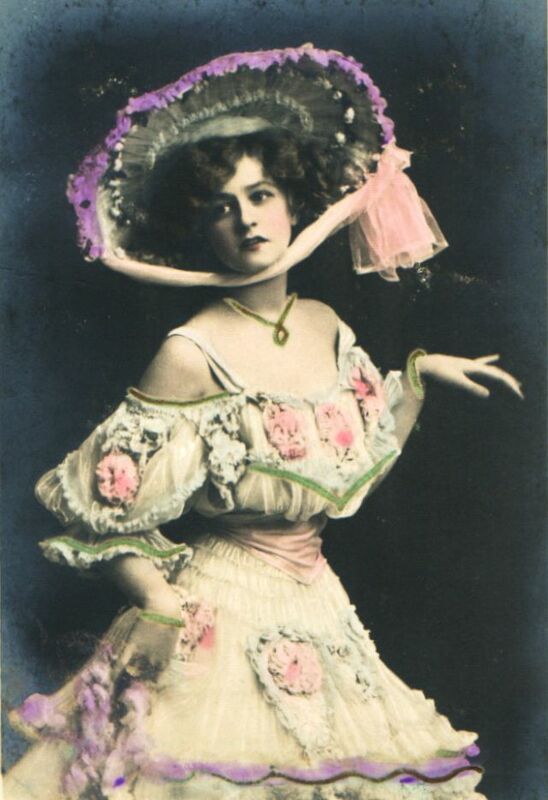 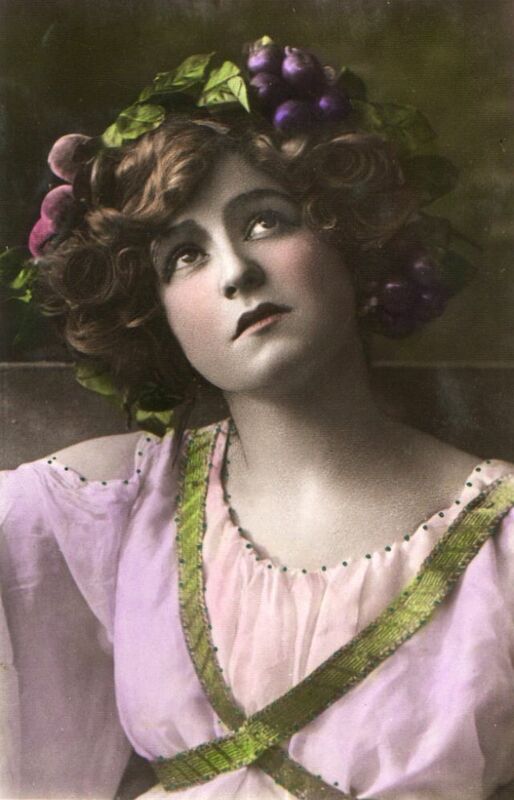 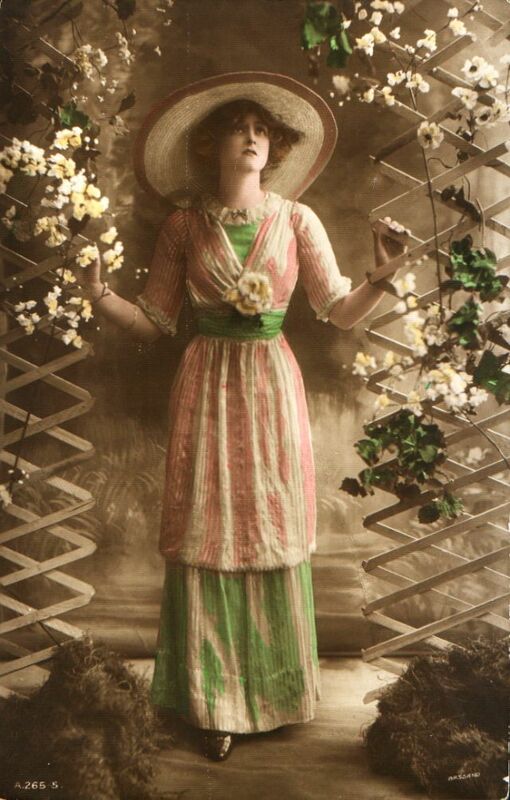 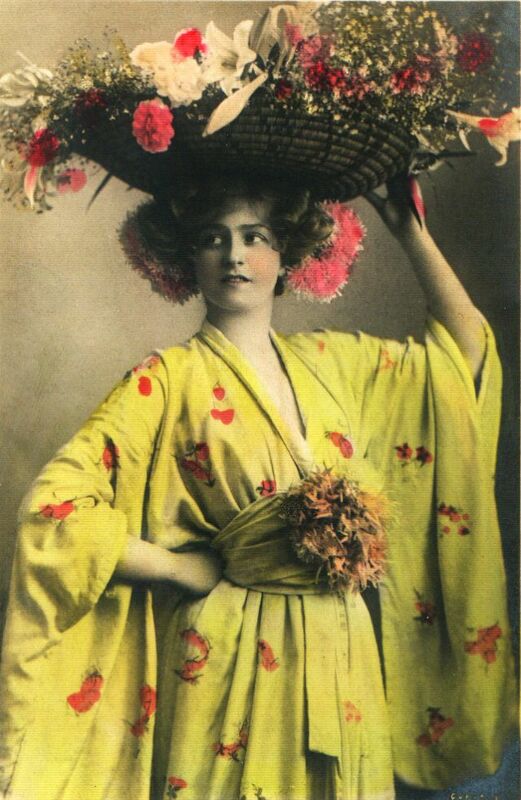 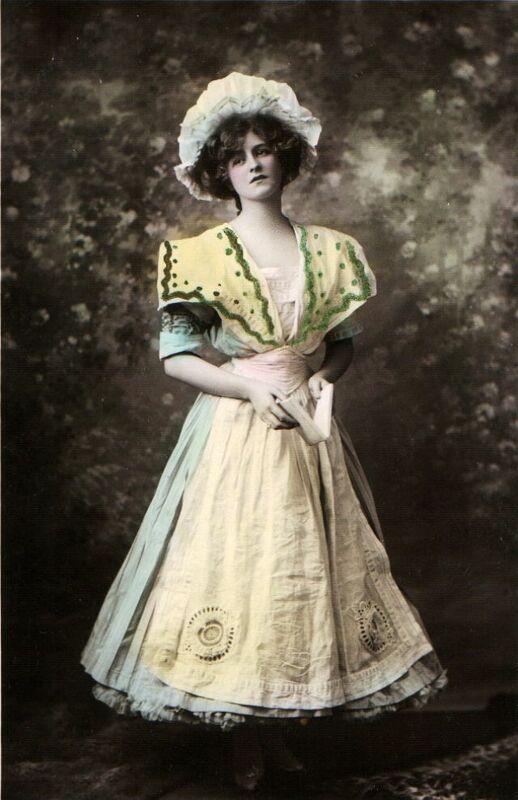 Born 1883 as Gabrielle Elizabeth Clifford Cook in Cheadle, Stockport, England, English stage actress, dancer and singer Gabrielle Ray was considered one of the most beautiful actresses on the London stage and became one of the most photographed women in the world. 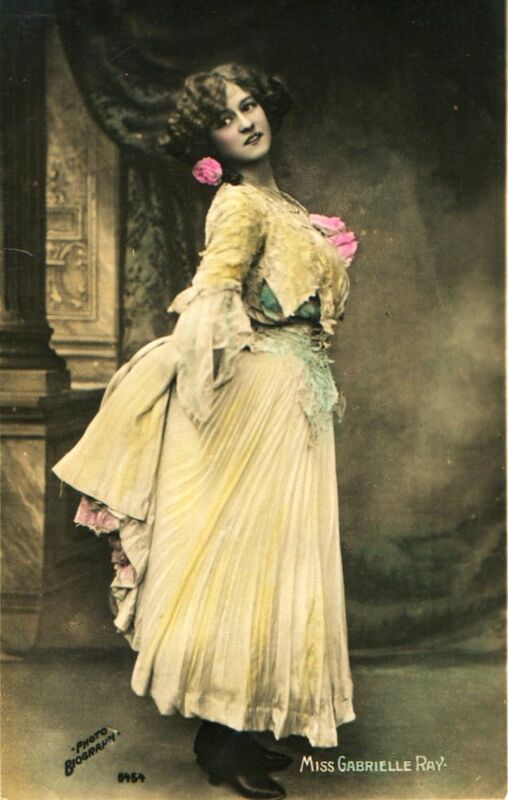 In the first decade of the 20th century, Ray had a good career in musical theatre. 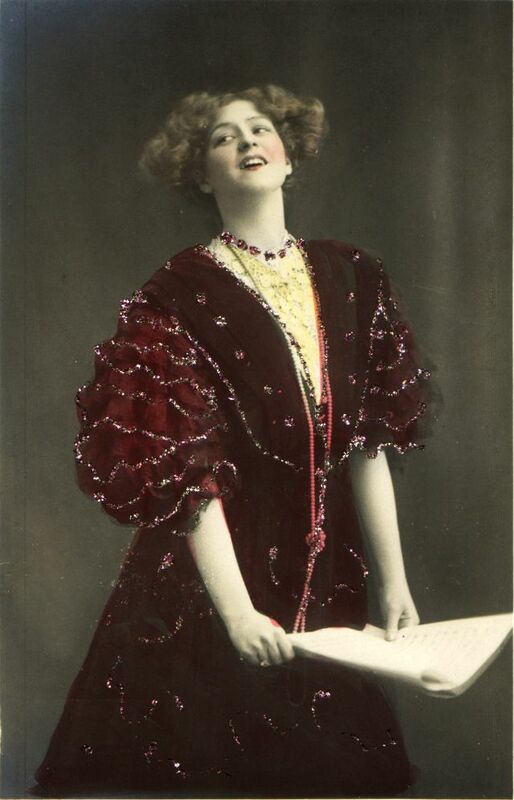 After an unsuccessful marriage, however, she never recovered the fame that she had enjoyed. 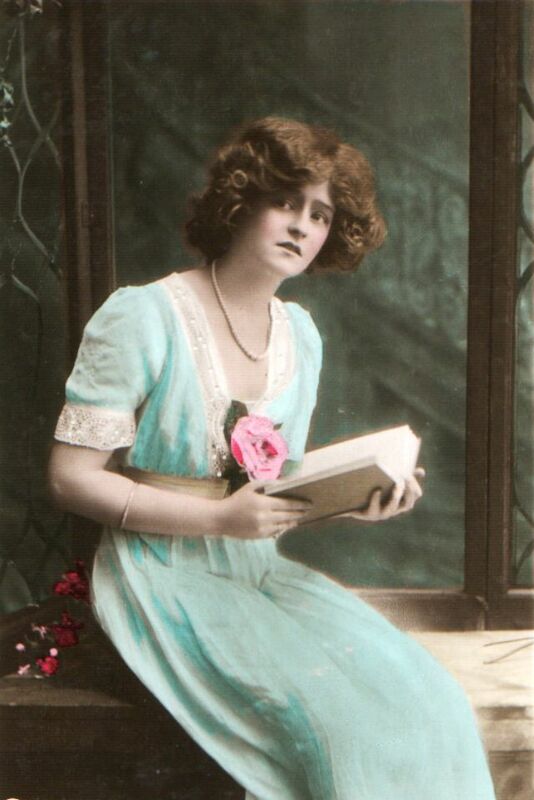 She spent many of her later years in mental hospitals. 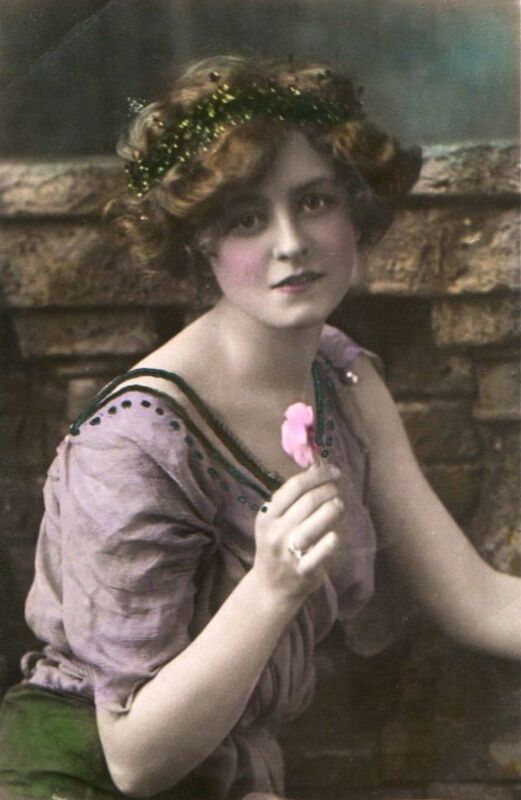 Ray died in 1973 at Holloway Sanatorium in Egham, Surrey, England, at the age of 90. 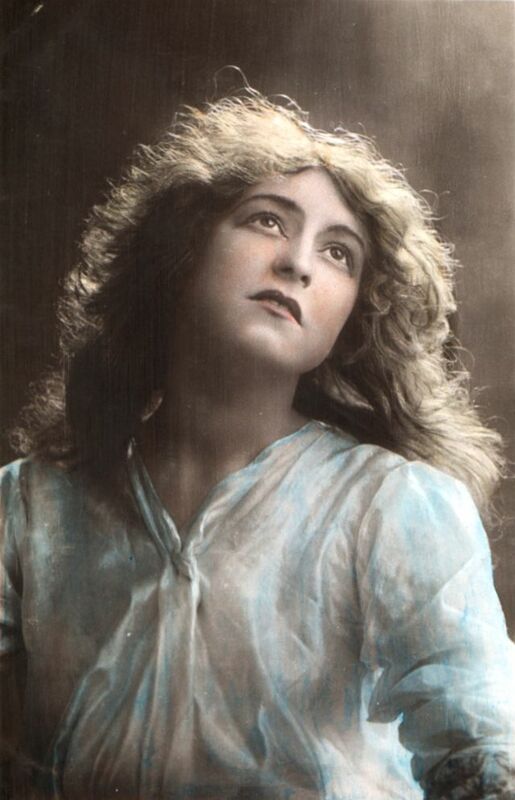 A blue plaque has been erected on the site of her birth. 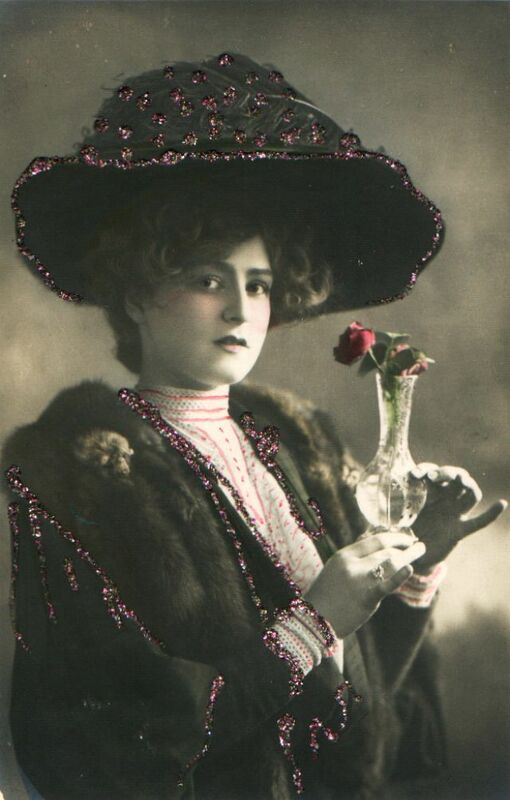 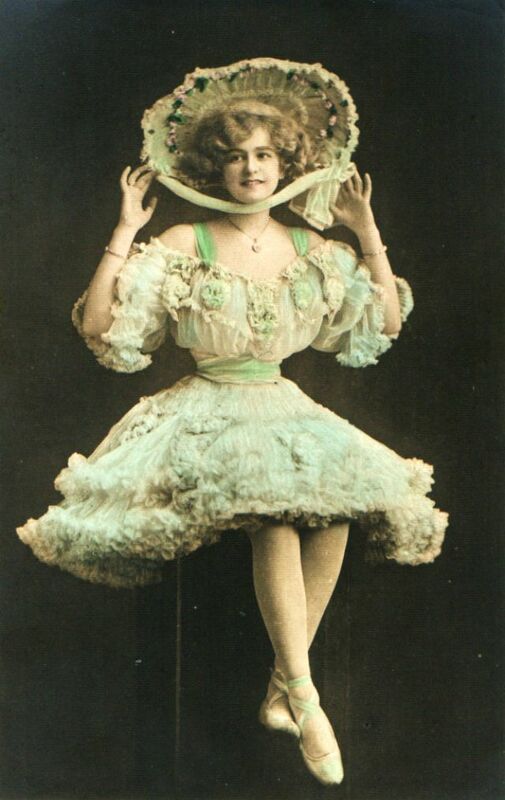 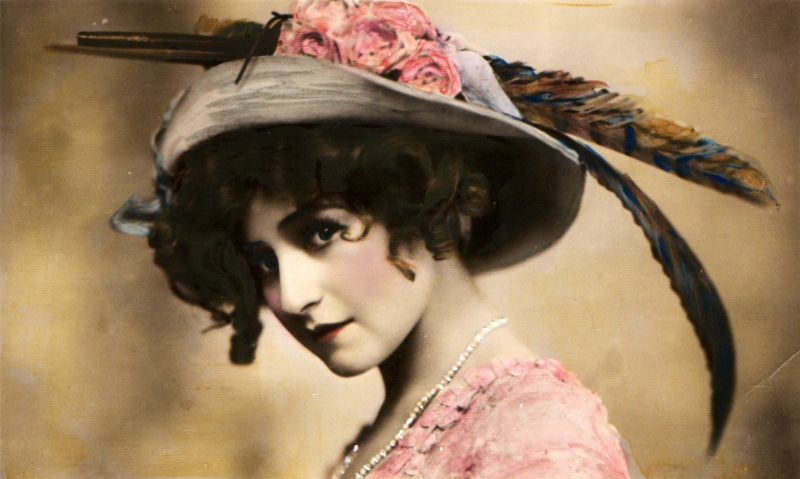 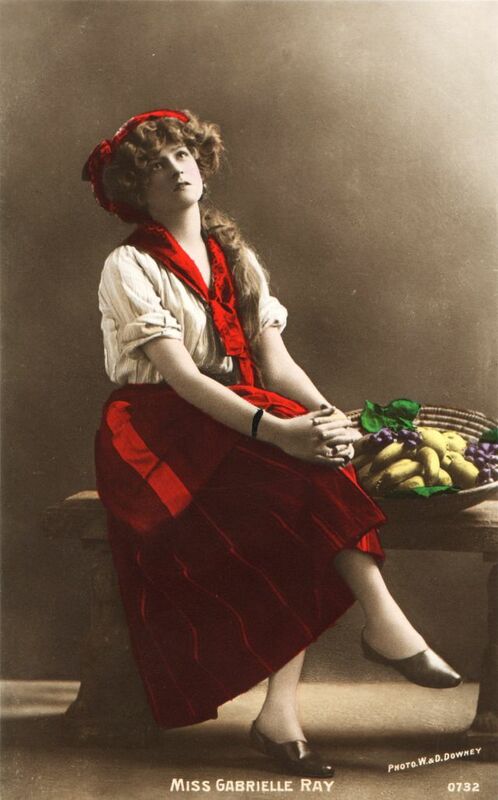 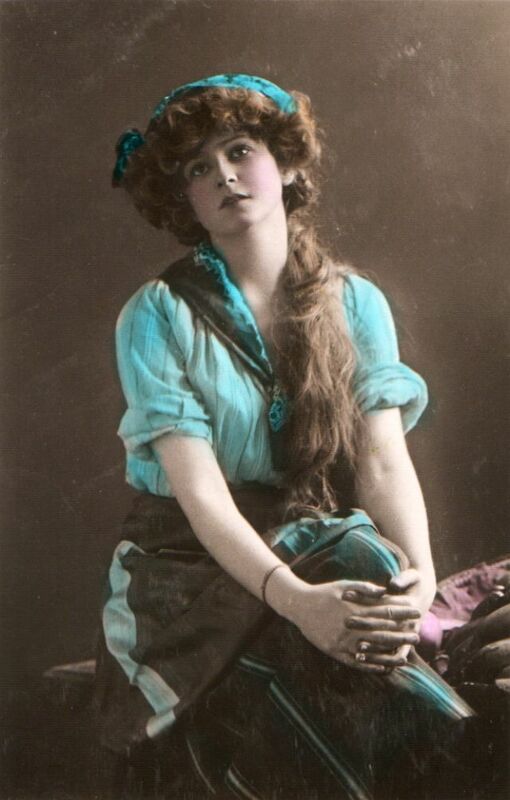 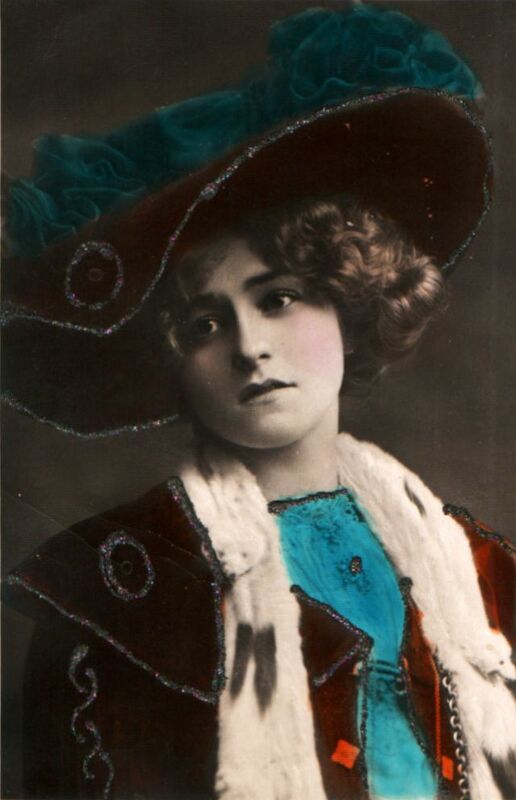 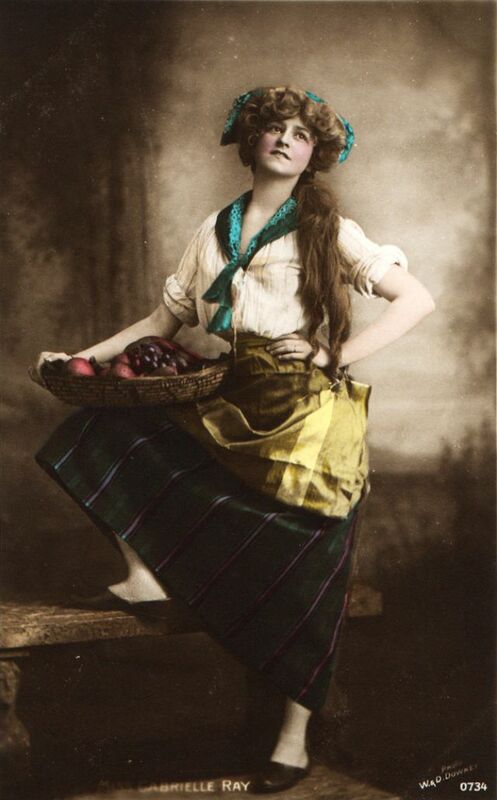 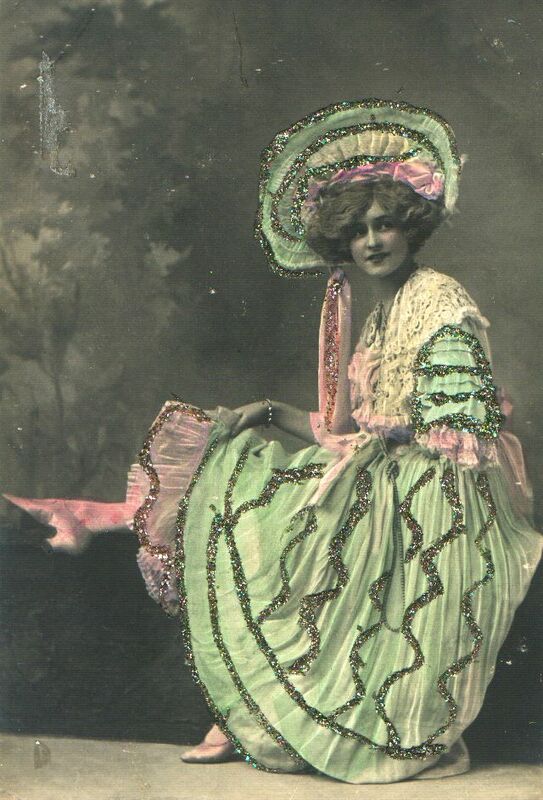 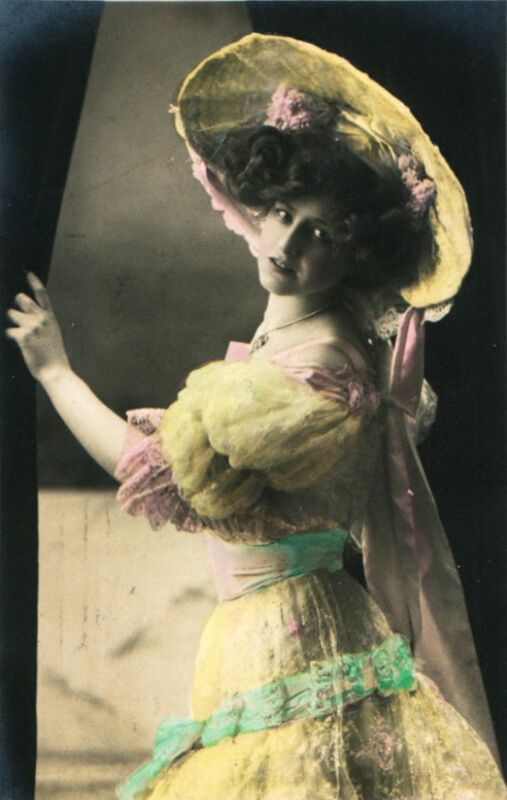 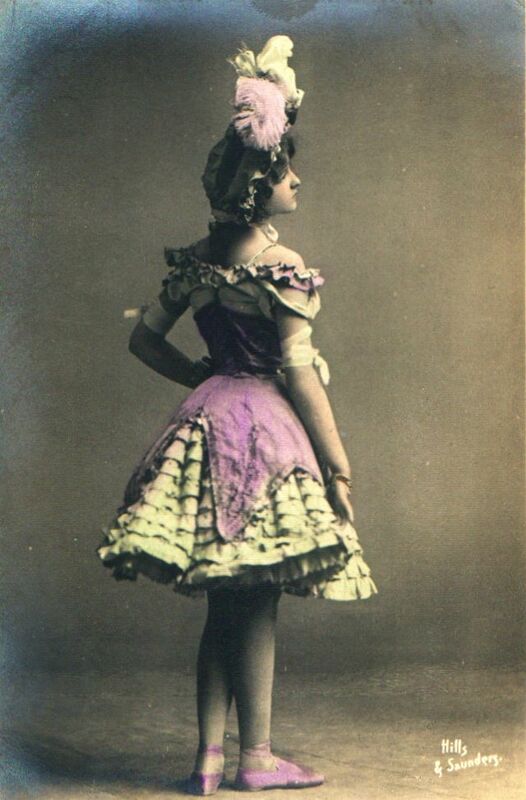 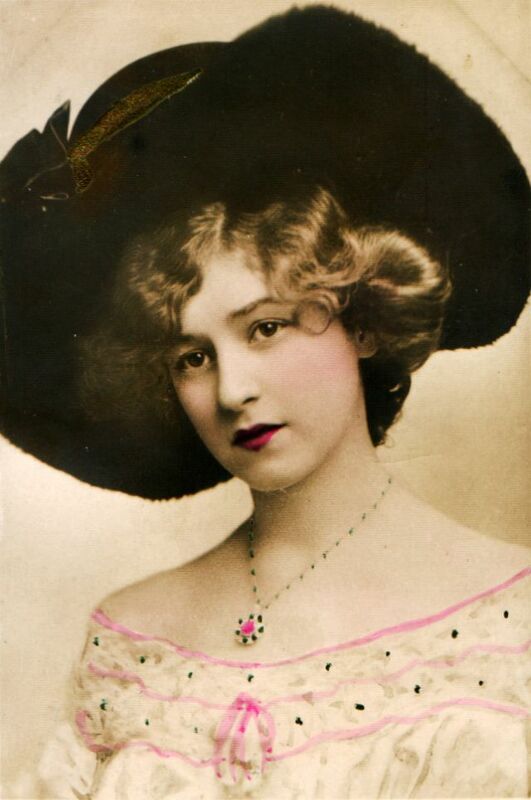 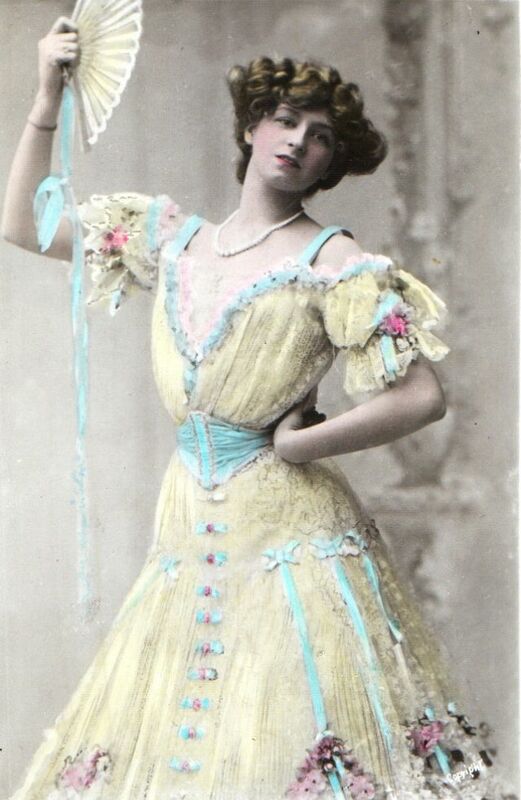 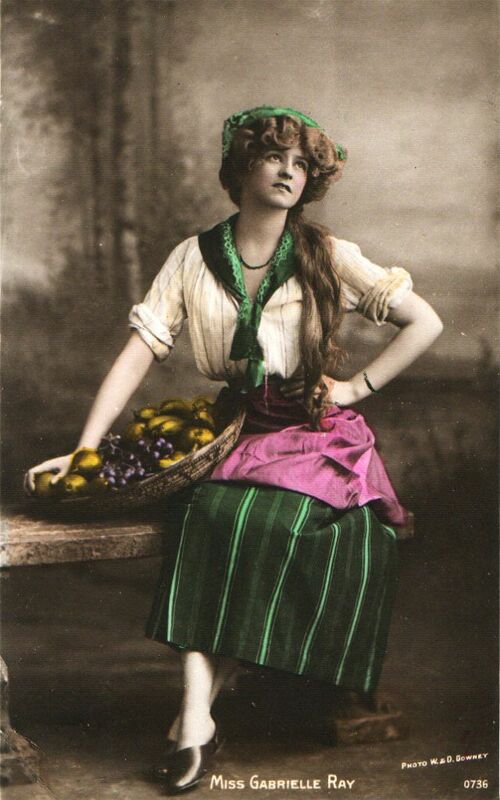 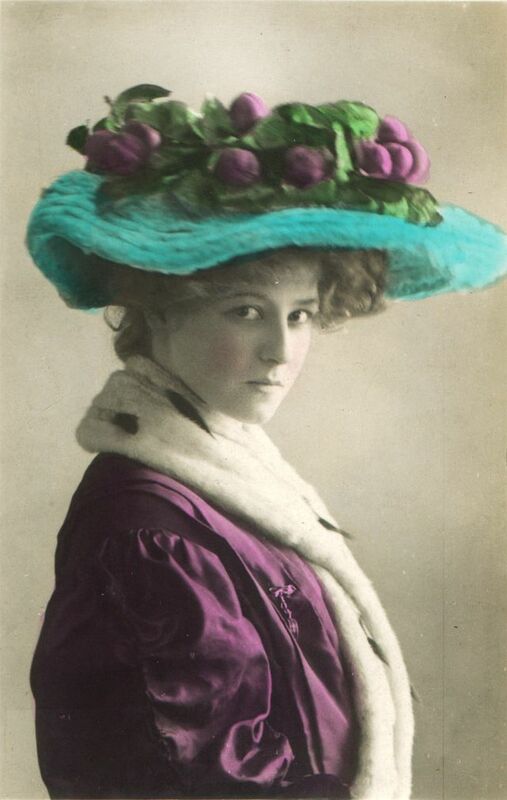 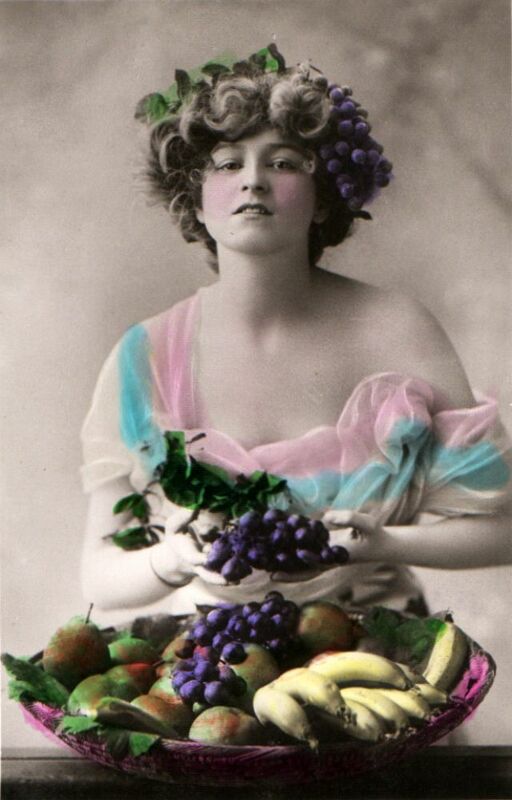 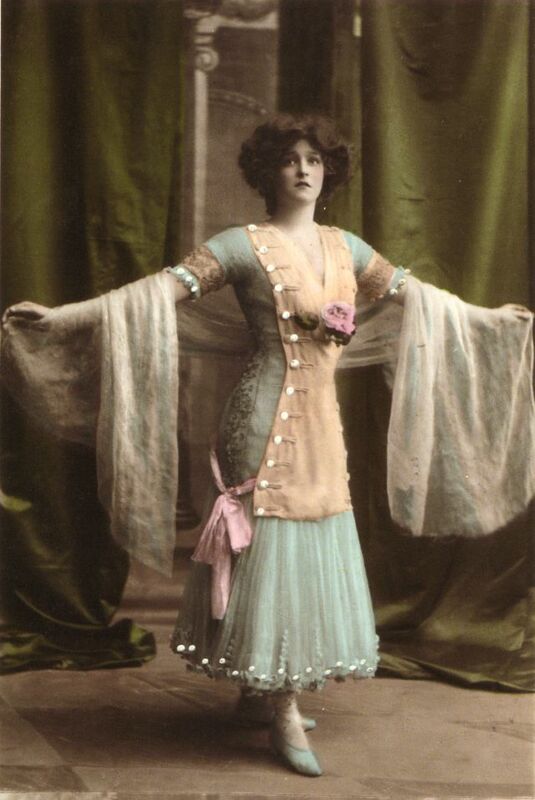 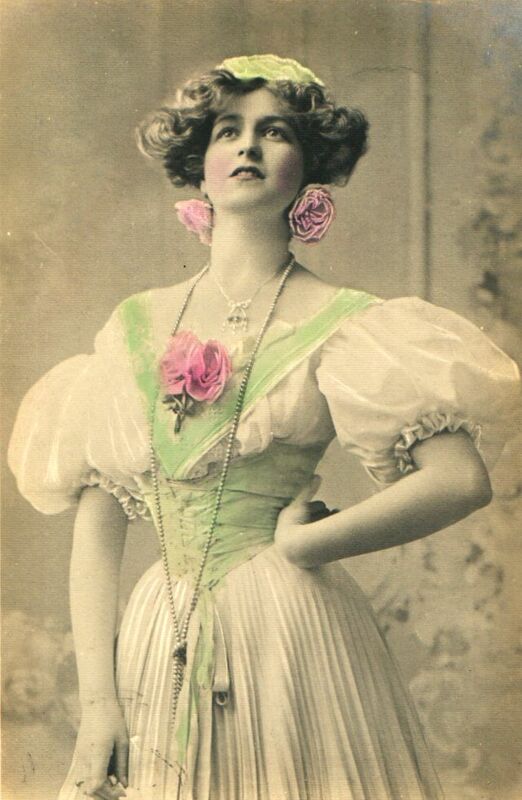 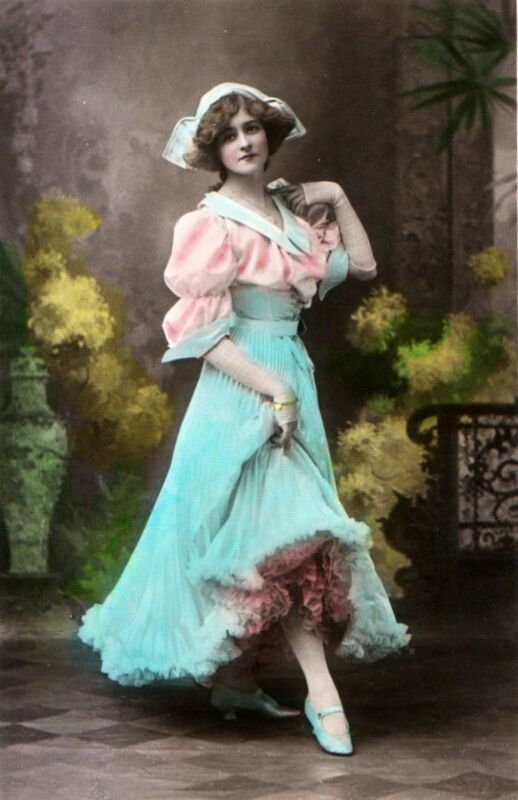 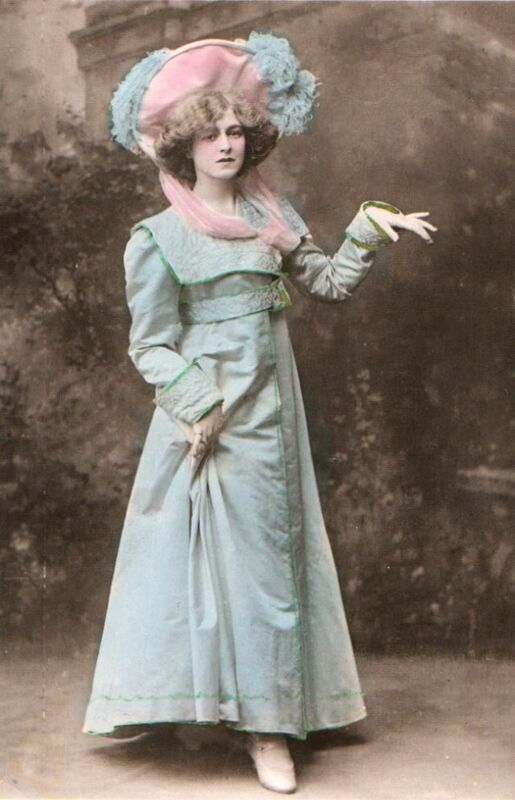 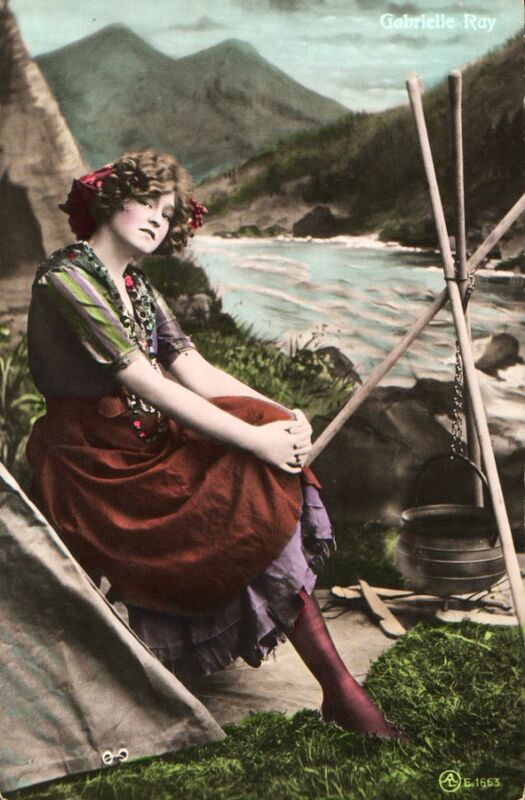 Take a look at these beautiful colorized photos to see the beauty of Gabrielle Ray in the 1900s.